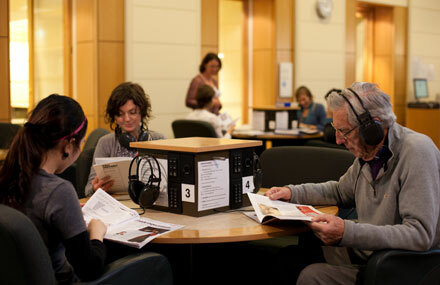 State Library Victoria – New listening post sounds: Edwin Drood, Laura, Benjamin & Tina. New listening post sounds: Edwin Drood, Laura, Benjamin & Tina. Some recent CD arrivals feature on the Listening Posts in Arts. They include latest releases in musical theatre, popular, folk and classical music. The online catalogue indicates which Listening Post the CD is available on. There are eight jukebox listening posts in the Arts Reading Room, where you can listen to CDs from the audiovisual collection. 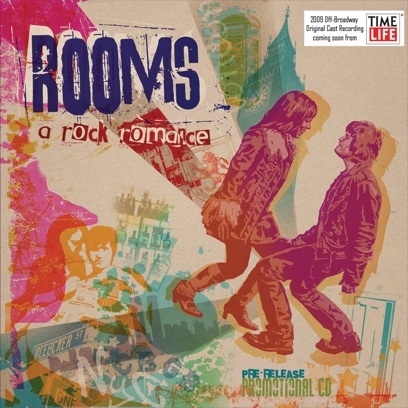 Rooms : a rock romance : original off-Broadway cast. 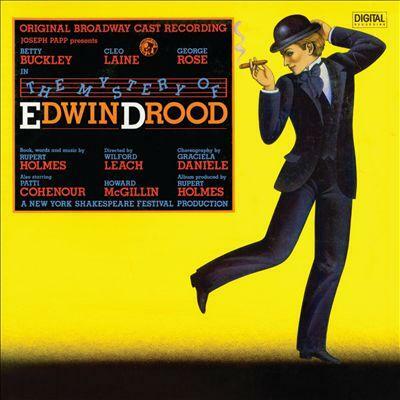 The mystery of Edwin Drood : original Broadway cast. 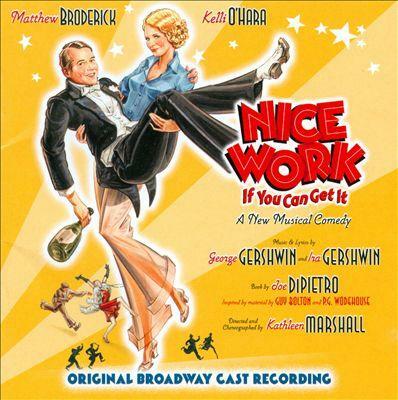 Nice work if you can get it : a new musical comedy : original Broadway cast recording. New original cast recordings include Rooms : a rock romance set in the late 70s in Glasgow, London and New York, Tony Award winner The mystery of Edwin Drood based on the unfinished novel by Charles Dickens, and a revival of the classic George & Ira Gershwin musical comedy Nice work if you can get it. Symphony of life by Tina Arena. The last rose by Laura Wright. Iconic Australian singer, Tina Arena, features on her latest release Symphony of life, in an electrifying collection of greatest hits performed live in concert. Folk singer, Laura Wright, features on her debut solo album The last rose in which she sings brand new arrangements of British folk songs such as The last rose of summer and Scarborough fair. The transposed heads by Peggy Glanville-Hicks. 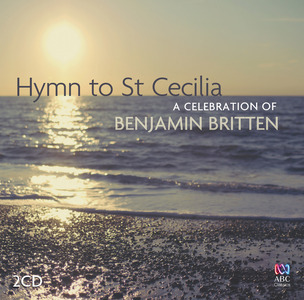 Hymn to St. Cecilia : a celebration of Benjamin Britten. 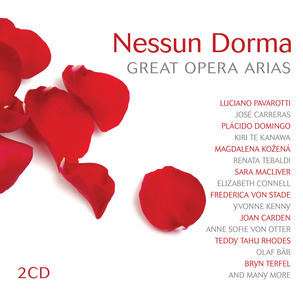 Nessun Dorma : great opera arias. 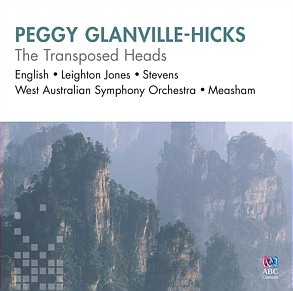 New classical selections include The transposed heads, an opera in one act recorded in September 1984 in the ABC’s Studio 620, Perth, in the presence of the composer, Peggy Glanville-Hicks. Hymn to St. Cecilia is a celebration of the music of British composer Benjamin Britten, by various choirs and orchestras. Nessun Dorma is a collection of great and popular opera arias featuring some of the worlds legendary opera stars including Luciano Pavarotti, Kiri Te Kanawa, Placido Domingo, Yvonne Kenny, Joan Carden, Teddy Tahu Rhodes and many more. And don’t forget to try out our music and video streaming databases, which you can find right here!